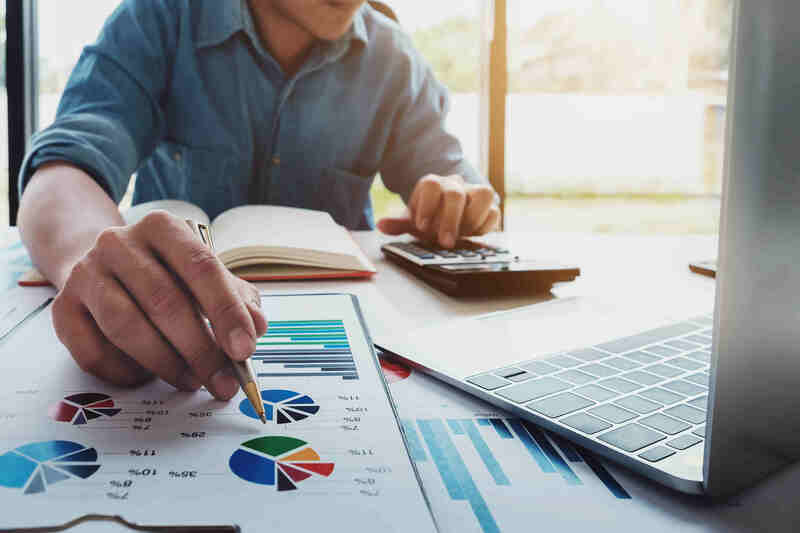 If you are looking at buying a business, you may not have the full amount you would need to make an all-cash offer – so financing options might need to be considered. If I need financing, what options are available? You may be thinking that you can just head down to your local bank and take out a loan to help you buy a small business, but this option will probably have to be taken off the list. Traditional lending institutions are very gun-shy about financing small businesses. If you are entering the world of small business ownership you already know that starting a small business is a risky venture. You are trying an unproven product or service in an unproven location with unproven operating methods. Buying an existing small business removes the “unproven” part of the equation – good news for business buyers – but a traditional lending institution is only looking at the risk. For most prospective business buyers, a traditional loan from a traditional lending institution probably isn’t on the table. Some businesses on the market and some buyers who are considering those businesses will qualify for a loan from the U.S. Small Business Administration – just be aware that because this is a government program it comes with it’s fair share of paperwork and red tape. Both the business and the buyer themselves will have to meet the qualifications necessary, but in some instances this can be a great financing option for those looking to buy a small business. If you would like to know more about financing options from the SBA, click here to visit SBA’s website or click here to contact us with questions about this lending option. Most small business transactions involve this third type of financing, where a buyer puts down a down payment (typically 50% or more) and the seller finances the rest. This is a great financing option for several reasons. A seller who is willing to keep some skin in the game speaks volumes about their confidence in the future of the business – and it gives opportunities to future business owners who may not have been able to find more traditional lending options. If you can’t get a traditional loan, and SBA financing isn’t in the cards – talk to your business broker about the possibility of seller financing and about what businesses on the market are currently offering this type of financing. Want to learn more about how seller financing works? Click here to read Seller Financing: The Business Buyer’s Guide. The opportunity to buy a business can come in many forms. The financing option that suits you best and is available for the business you are interested in will vary – just ask your broker about your options. Do you have questions about how to qualify for a loan from SBA? Would you like to know what currently available businesses are offering seller financing? Please feel free to leave comments and questions here and we would be happy to help.